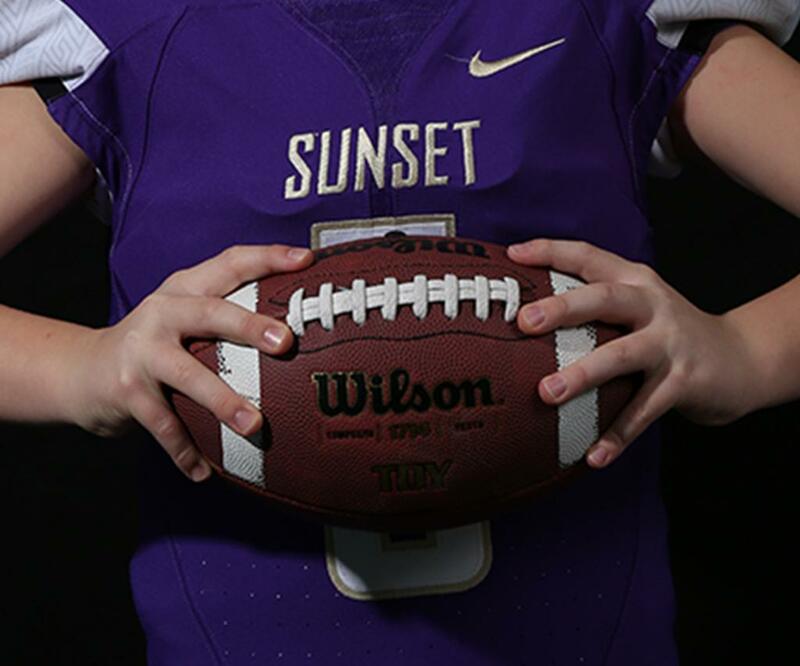 See our new "Shop Fan Gear" section for the latest Sunset Youth Football Swag! 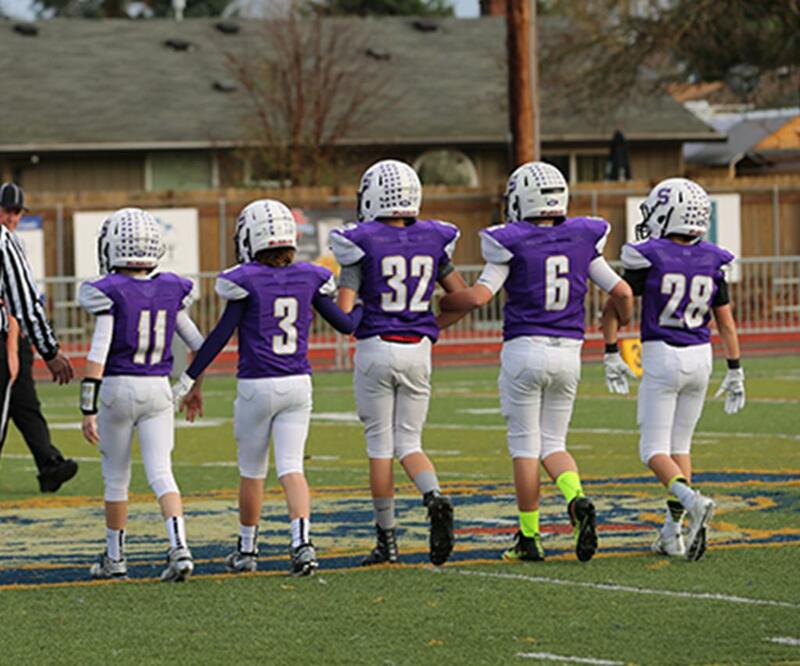 Sunset Youth Football is an entirely volunteer-run organization and there are dozens of ways to contribute your time and energy. Click here to send an email to our Volunteer Coordinator if you're interested in helping out. We need parents to get involved! 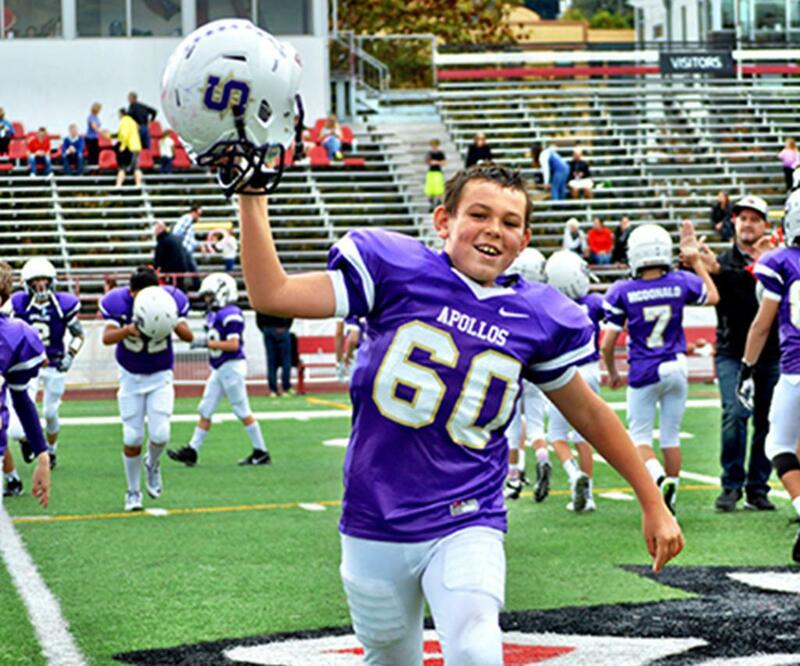 ©2019 Sunset Youth Football - TVYFL / SportsEngine. All Rights Reserved.